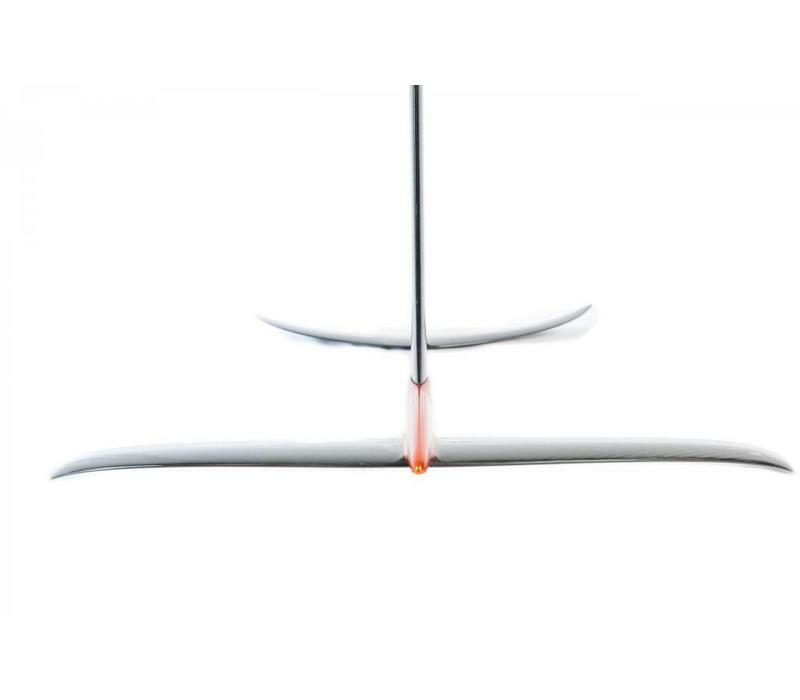 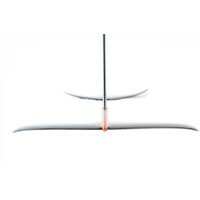 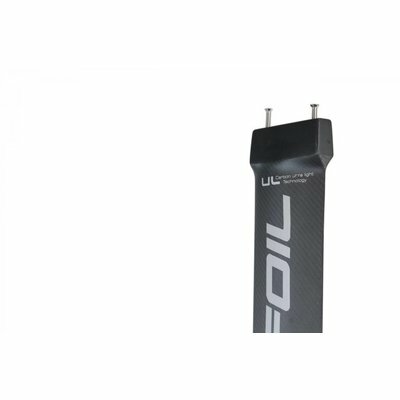 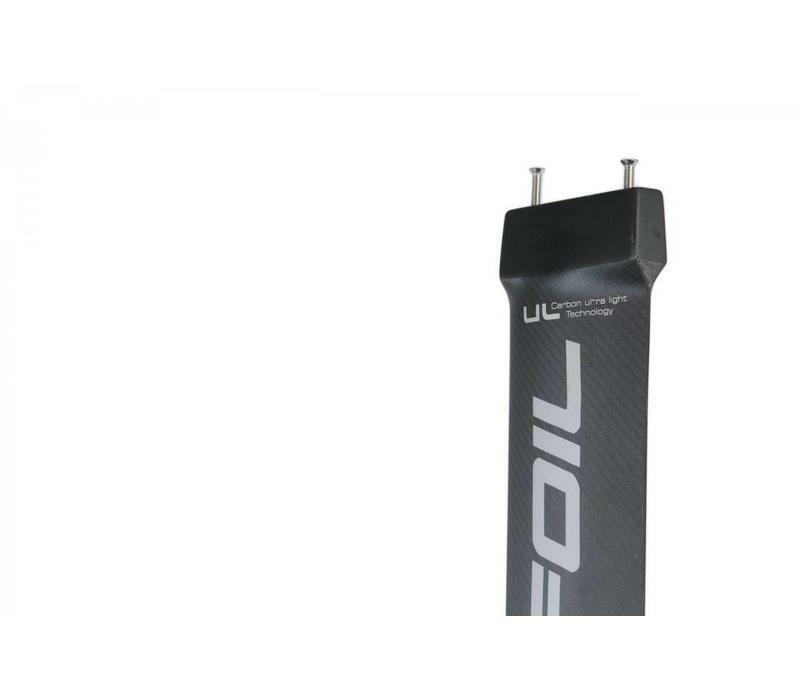 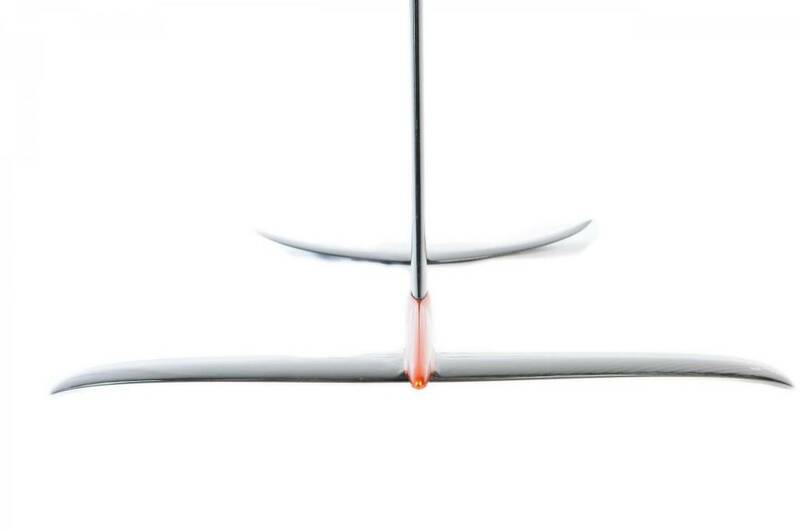 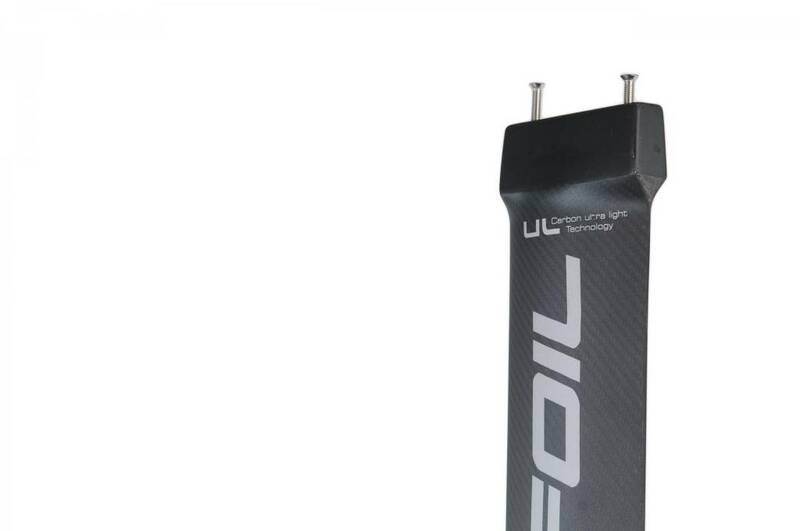 The major feature of carbon mast is its compatibility with all previous Access versions as all wings of Supfoil and Windfoil ranges. 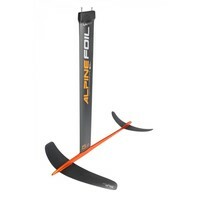 The AlpineFoil priority goal is to develop and accompany Access owners with carbon mast purchase. 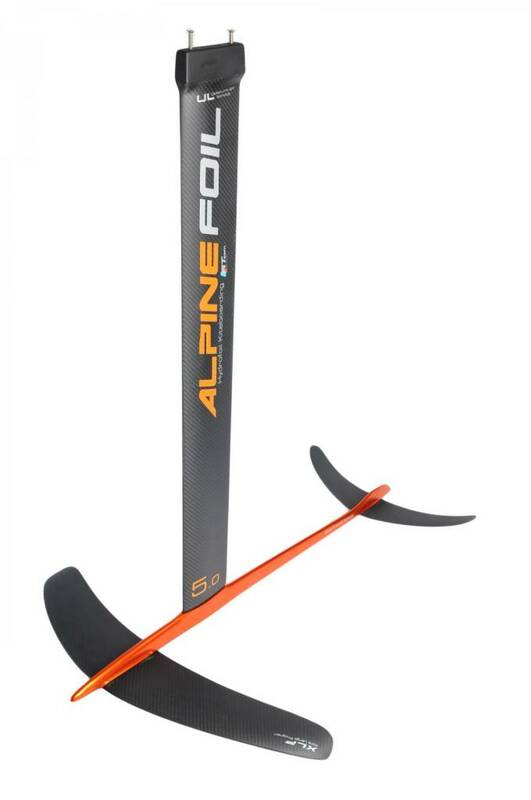 The persons who have a board with plates system can access new mast thanks to new carbon 3D plates 2017. 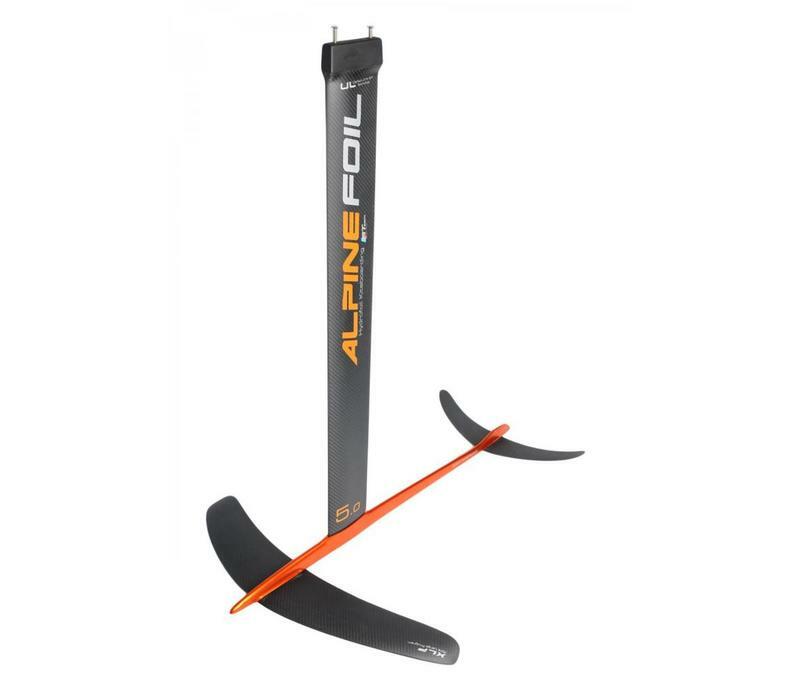 They have created by AlpineFoil from the perspective to develop mechanical system and for the effort pick-up and enable superior stiffness of assembly with perfect modularity.